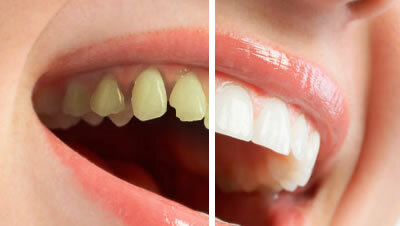 The dental prosthesis is the specialty of dentistry that is responsible for replacing missing teeth. There are two types of prostheses: fixed and removable. 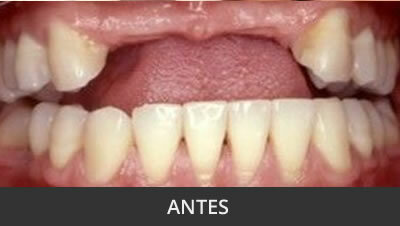 Removable dentures are those that the patient can be placed and removed. This kind of dental prosthesis is designed and built to suit the characteristics and physical needs of each person, and must fully adapt to the tissues and the shape of the jaws where it is supported to prevent it from moving during the performance. Moreover, the fixed prosthesis can not be removed by the patient. Moreover, the fixed prosthesis can not be removed by the patient. 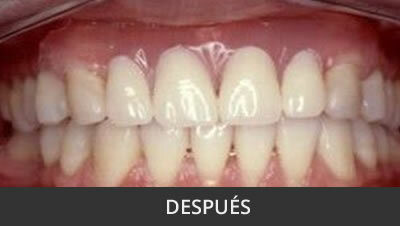 These can be made using your teeth as support; after preparation (carving) cementaremos the new restorations.